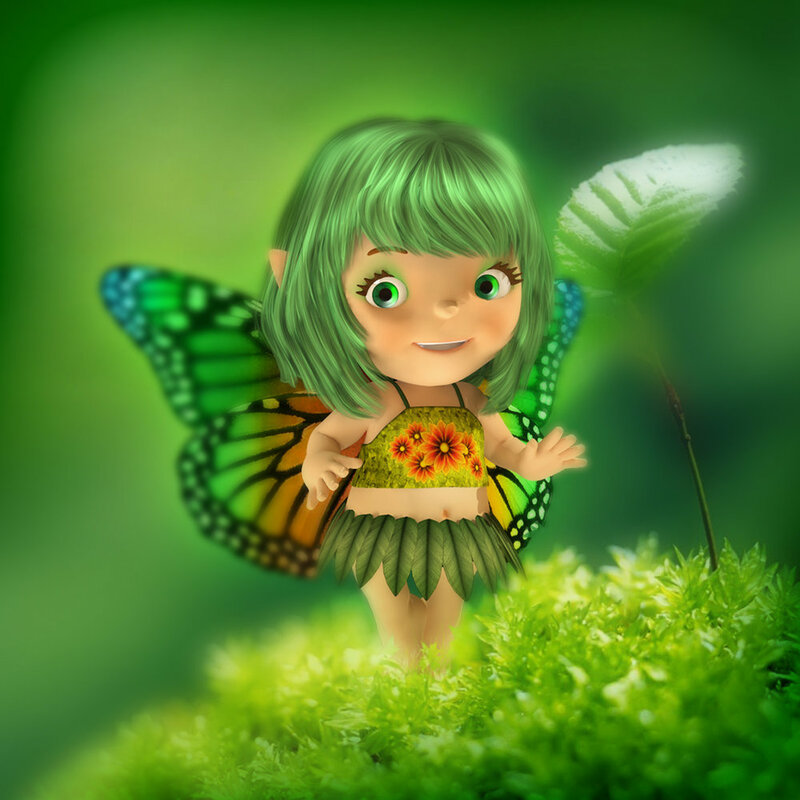 Help the Fae rescue all of her fairy friends as they travel across the rainbow realms. 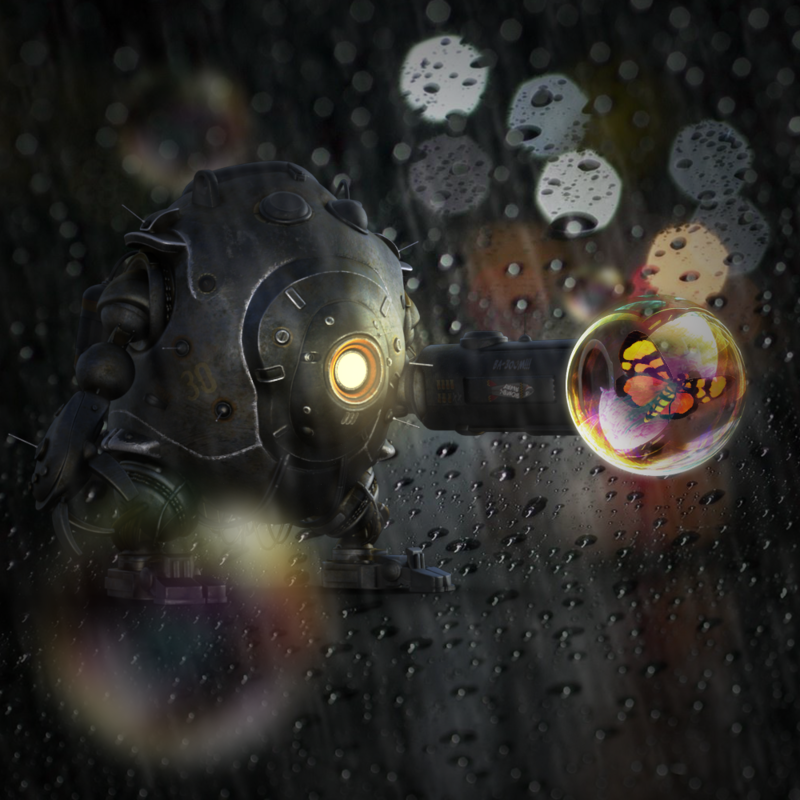 Pop bubbles to release butterflies and unlock gemstones that will give each Fae hero special powers to protect the friendly creatures of each realm. Collect mana orbs in each location to unlock portals to new mystical worlds and search for gold to trade for extra unique outfits and magical powers. Sign up to receive FAEDOM magical offers! The best bubble popping game... we've ever made! Faedom are the magical rainbow realms where wee faeries exist. Each enclave, a colourful playground of fun activities to explore and exciting challenges to discover. 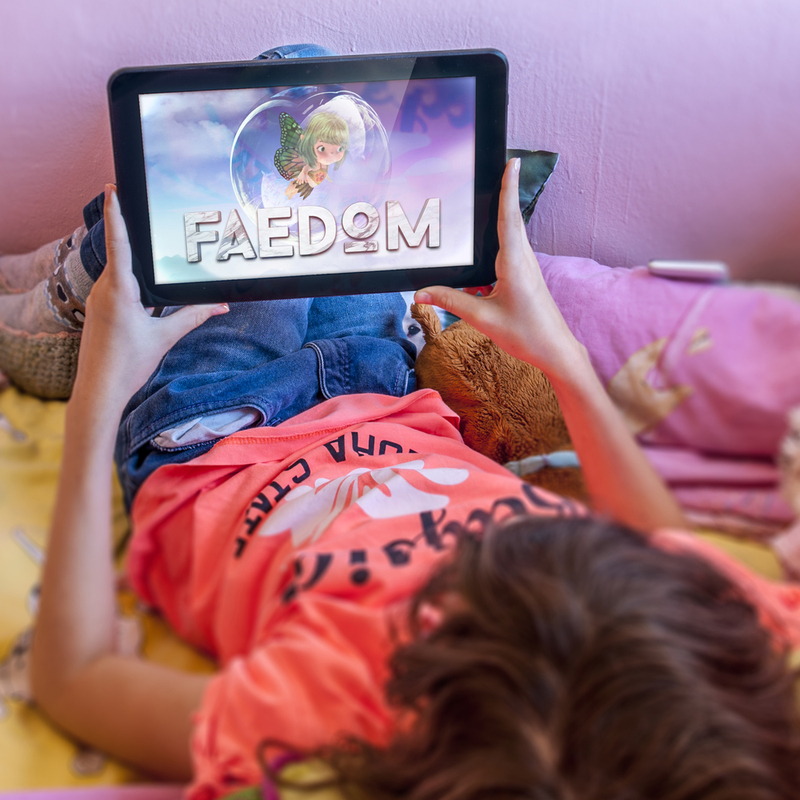 Help the little Fae heroes on their big adventure to rescue their trapped friends and uncover the dark source of the growing bubble invasion.